Let there be no division, come together and be a loving people for all people. It is hard to imagine that this tall man was instrumental in changing our history, our country, our democracy. Imagine, some huge lumberjack magically standing above your home and suddenly it splits in half and tumbles to the ground. There would be little you could do, you would have to start all over again. As states threatened to leave the Union, the Civil War began. This was something difficult for Lincoln to do, it was the only thing left to do. Needless to say there were many who hated this man for ending slavery and setting the slaves free. He stood tall in the midst of our nation, trusting God, and surrendering his life, for the hopes of every American, blacks or whites. The senseless act of one man and one gun, ended his life far too soon. 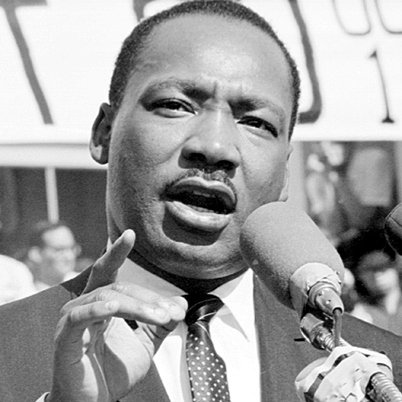 Martin Luther King Junior believed everyone had a right must become free. He believed this in such a way and acted without violence to leave behind the legacy of his dream. Through every march, through every protest, he knew what God wanted for his people and all people, just as Abraham Lincoln believed and stood for. The senseless act of one man and one gun, ended his life far too soon. Let their be no division, but a uniting of all people to come together, can you? This entry was posted on January 20, 2013, in inspiration, postaday.